Govt. Jobs: Post Office Vacancy For Artisan Posts 2018. 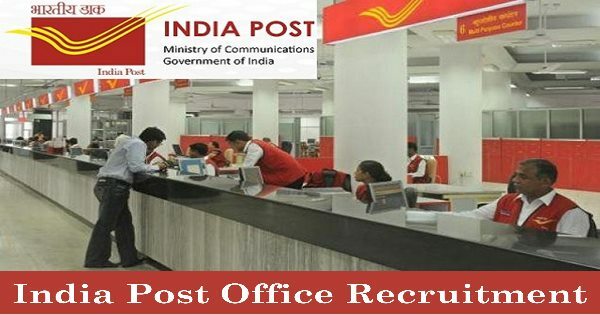 Post Office Vacancy For Artisan Posts 2018. Last Date for Submission of Application: 10 November 2018. Selection Process : Selection Of skilled artisan shall be made from amongst the candidate Possessing the requisite Qualifications and Valid Driving license (only for Motor Vehicle post) by means of competitive drive test . the date and the venue of the test will be intimated separately to the eligible candidates No communication will be intimated to the rejected applications.